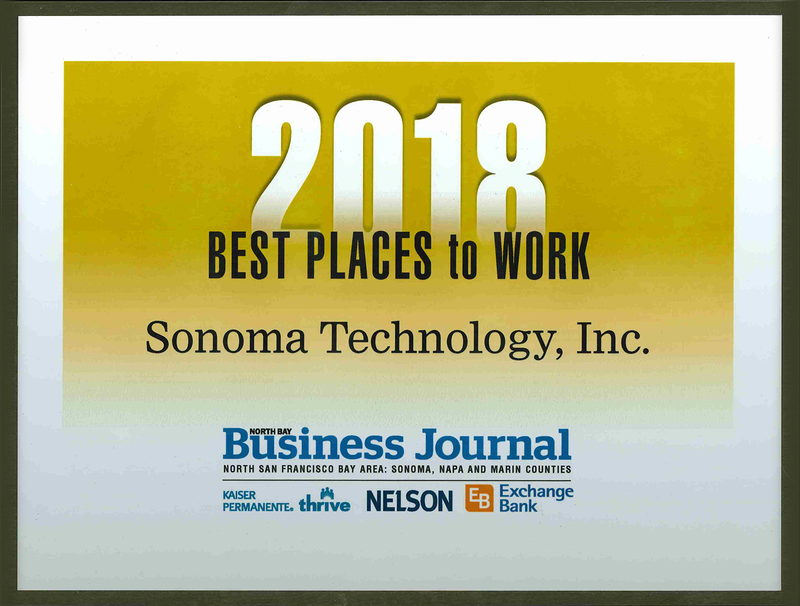 For the twelfth consecutive year, STI was selected as one of the best places to work in the North Bay. According to the North Bay Business Journal, which sponsored the competition, winners were selected according to their employee survey score and other factors, including participation rates and balance of responses from management and non-management employees. Scores were based on an anonymous online survey completed by employees of nominated companies as well as company-provided information regarding topics such as diversity, benefits, family-friendly workplace, and community involvement.